A Remote control for your business. 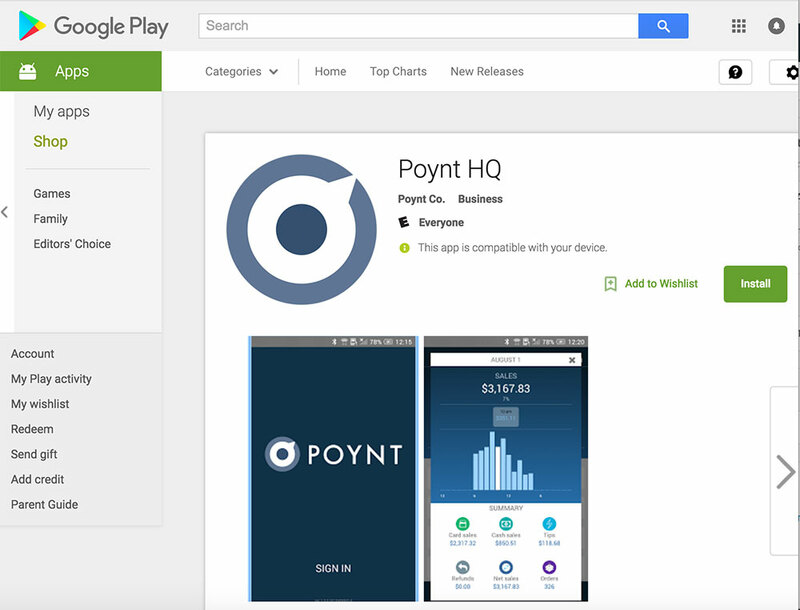 For merchants who want to stay connected, Poynt HQ Android App keeps you updated on your business no matter where you are. Run your business from anywhere. See how you are doing with a glance. Manage transactions in real-time. View reports or contact Poynt support no matter where you are! What do the icons mean on the Terminal Transaction List and on the poynt.net transactions list?